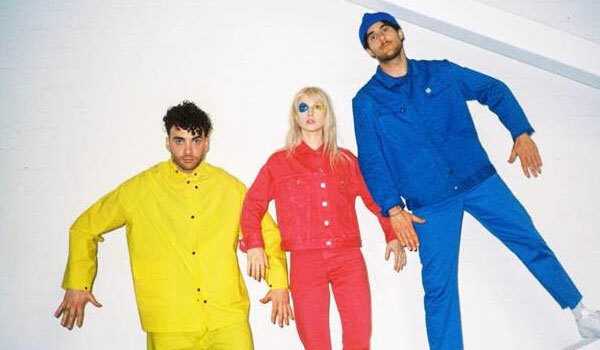 Paramore Announce New Album ‘After Laughter’ – Spotlight Report "The Best Entertainment Website in Oz"
Fueled By Ramen recording group Paramore have announced the eagerly awaited release of their fifth studio album, After Laughter, which will arrive everywhere on May 12. The GRAMMY Award-winning band’s first new album in more than four years is available to pre-order now and is accompanied by an instant grat download of the just unveiled new single, Hard Times, joined by a dynamic new companion video. The clip, directed by Andrew Joffe, premiered last night on Fueled By Ramen’s official YouTube channel. After Laughter was recorded at Nashville’s historic RCA Studio B – Paramore’s first time recording in their beloved hometown. 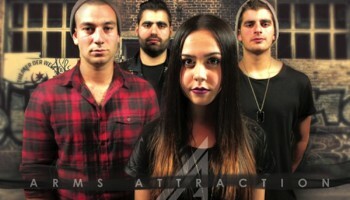 The album is produced by Justin Meldal-Johnsen and Paramore’s own Taylor York. After Laughter also marks the return of original member Zac Farro to the band. Paramore, 4x GRAMMY nominees and winners of the Best Rock Song at the 2015 GRAMMY Awards, have long established themselves as international rock superstars. 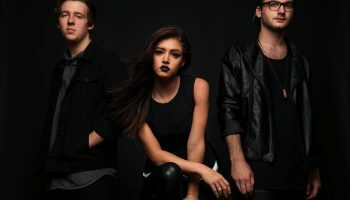 Their previous self-titled album Paramore debuted at #1 on the ARIA album chart upon its April 2013 release, marking Paramore’s first #1 album to date, while also scoring an array of #1 debuts around the globe and being certified Gold in Australia. Paramore showcased a string of blockbuster singles including two 2x RIAA platinum-certified hits, the 2x ARIA Platinum single Still Into You, which was in the ARIA top 10 for 6 weeks, and the ARIA Gold-certified Top 40 hit Ain’t It Fun. Paramore have had a truly remarkable run since coming together in Nashville in 2004, from 2005’s debut All We Know Is Falling and 2007’s breakthrough, Riot! (featuring Misery Business, crushcrushcrush and That’s What You Get), to 2008’s worldwide platinum Decode (from Chop Shop/Atlantic’s chart-topping Twilight – Original Motion Picture Soundtrack) and 2009’s platinum-certified brand new eyes and its GRAMMY®-nominated smash, The Only Exception. 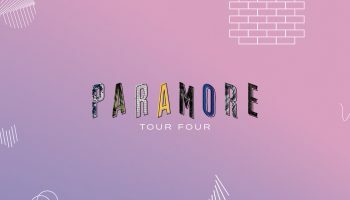 Long regarded as an exhilarating live act, Paramore has spent much of the past decade-plus on the road, with highlights including sold out headline arena tours and show-stealing festival sets around the globe. Paramore has consistently drawn both critical acclaim as well as a wide ranging list of international honours and accolades, now including a GRAMMY® Award, two People’s Choice Awards, three NME Awards, three MTV Video Music Award nominations and much much more.